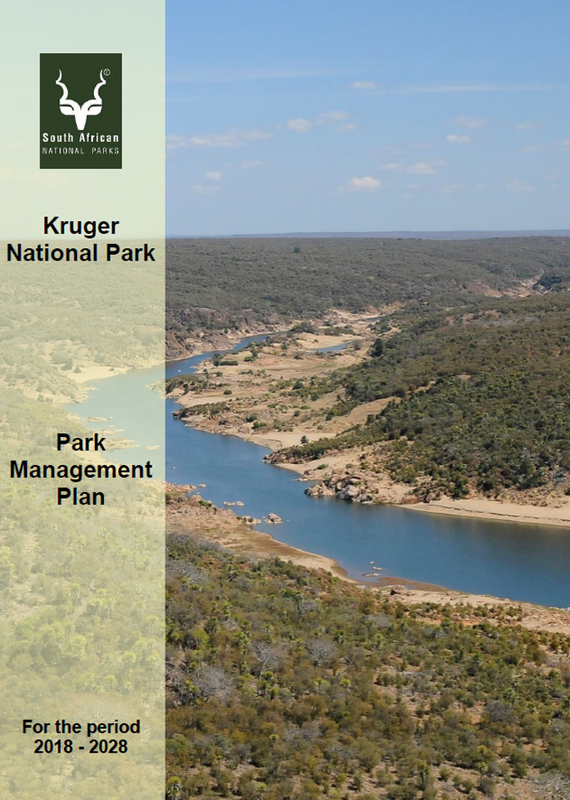 South Africa’s Acting Minister of Environmental Affairs Derek Hanekom has officially approved the ground-breaking and visionary 10-year Kruger National Park Management Plan, a huge step forward for ambitious plans to expand Kruger’s conservation footprint across international borders and to incorporate a wide spectrum of landowners and land uses. The formal signing of the Plan on 5 December will kick-start the emergence of the 10 million-hectare Great Limpopo Transfrontier Conservation Area (GLTFCA) as a world-leading conservation initiative. The Plan will guide the Kruger’s strategic direction and operations in relation to broader regional land use for the next ten years, and is a major catalyst within the Greater Kruger regional socio-economic landscape. The 259-page Plan is essential reading for Kruger fans who enjoy debating the issues that the Kruger management team has to deal with on a regular basis, such as problem-animal management, hotels in Kruger, removal of international border fences and trophy hunting of free-roaming wildlife on reserves adjoining Kruger. Read our brief summary of the plan here. Also of relevance to this report is the previously-released elephant management plan. Please also read Kruger history and future to better understand Kruger. How was the Plan compiled? The Plan was reviewed over a period of 18 months, with extensive consultation through 54 public and thematic focus group meetings. Stakeholders from local and district municipalities, other organs of state, traditional authorities, private sector, NGOs, CBOs, etc., were consulted through public meetings, focus groups meetings, and written inputs. Workshops were conducted in 11 local Greater Kruger towns/villages, and within four ‘metros’. A total of 5,762 people attended the meetings, whilst a further 483 written inputs were received to comment on the draft Management Plan. There has been criticism of the Plan, largely focusing on issues such as the role that trophy hunting plays in some of the buffer reserves incorporated into the GLTFCA, with some people calling for fences between Kruger National Park and certain private reserves to be put up again. One organisation, Global March for Elephants and Rhinos, called for a delay in approval, despite the lengthy consultation period already undertaken. They criticised the inclusion of “5-star resort amenities in and around Kruger National Park” which they felt would bring about a “landscape of fear”. They referred to the Plan as “harking back to Kruger’s late 19th century roots and colonial sensibilities of deluxe safaris”. They also objected to activities such as elephant-back riding being noted in the Plan as already being offered in buffer areas, even though this controversial activity was clearly marked in the Plan as being not appropriate for the Kruger National Park. 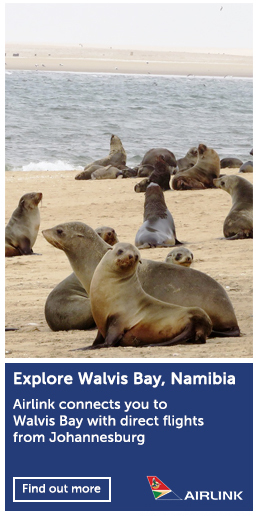 Other activities mentioned in the Plan and similarly rejected as not being suitable in buffer areas near the Kruger National Park, include clay pigeon shooting and golf courses. 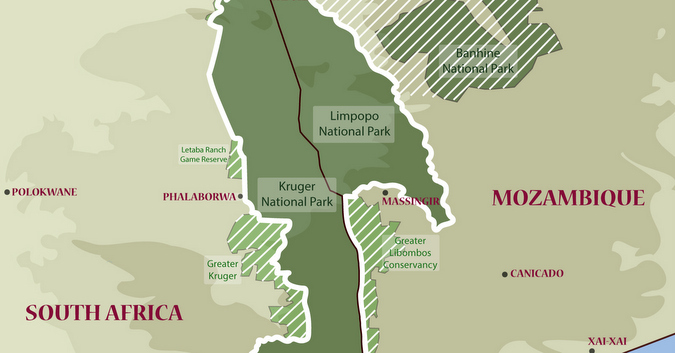 The broad principle of the 10-year Kruger National Park Management Plan is that it is better to surround the core protected area of Kruger National Park with a buffer zone – land that is also managed in a similar way, albeit with different expectations (hunting, tourism). Rather that, than have sugar cane fields, citrus orchards and livestock farms on Kruger’s borders.